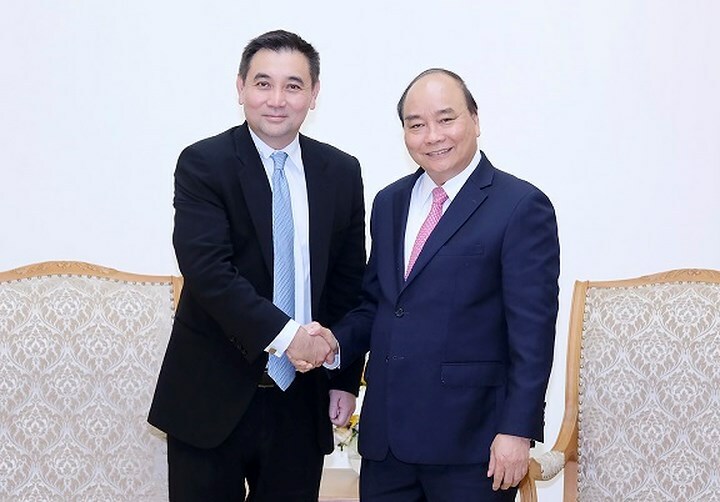 Prime Minister Nguyen Thanh Phuc met Mr. Sarath Ratanavadi, founder and CEO of Gulf Energy Development Public Company Limited or GULF to discuss about future investment in power field in Vietnam. 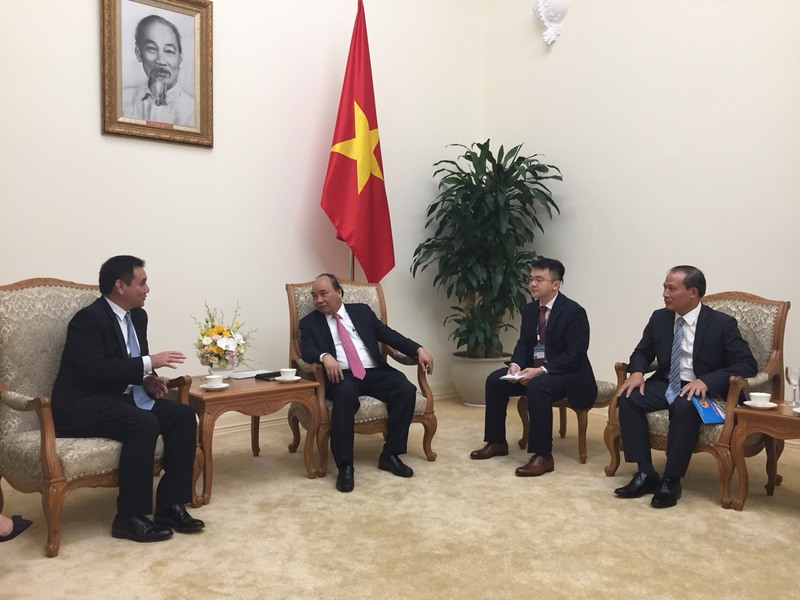 Yesterday (August 14, 2018) Prime Minister Nguyen Xuan Phuc welcomed Mr. Sarath Ratanavadi, founder and CEO of Gulf Energy Development Public Company Limited or GULF’s investment in renewable energy in Vietnam, namely solar power, and said that the Government of Vietnam prioritizes renewable energy projects. At the same time, the PM mentioned that Vietnam did not encourage coal thermal power, and meanwhile wanted GULF to continue to promote investment in this field in Vietnam in the coming time. He said that Thailand had over 490 investment projects in Vietnam with a total capital of nearly $10 billion dollar. That shown the efficiency of business investment of Thai enterprises in Vietnam. In particular, there were big projects that Thai investors participated in, such as the Southern Petrochemical Complex Project of SCG. About that, the PM asked GULF not to lose investment opportunities in Vietnam. Prime Minister also affirmed that the government created favorable conditions for investors doing business in Vietnam, including the field of renewable energy, then he asked GULF’s leaders to work with the Ministry of Industry and Trade on price and other issues to boost investment. The PM also noted how the Group must ensured a reasonable and competitive price when many businesses had been investing in this field. Mr. Sarath Ratanavadi said that GULF would like to thank Prime Minister Nguyen Thanh Phuc for his continued support, and he was very interested in renewable energy field in Vietnam and had cooperated with several partners in Vietnam to implement some projects. In addition, Mr. Sarath expressed his gratitude to Prime Minister Nguyen Xuan Phuc for stopping investment in new coal-fired power plants, and mentioned that he would continue to study and expand investment in the field of solar power in Vietnam. More importantly, the favorable policy of Vietnam for investors would be the main support for the successful of his projects. Thereby contributing to urge other foreign investors to invest in Vietnam.